HALIFAX -- Nova Scotia's justice minister is ordering a provincewide moratorium on police street checks, saying it's the best remedy to address the damage the practice has engendered between the black community and peace officers. The moratorium applies to pedestrians and passengers in motor vehicles. 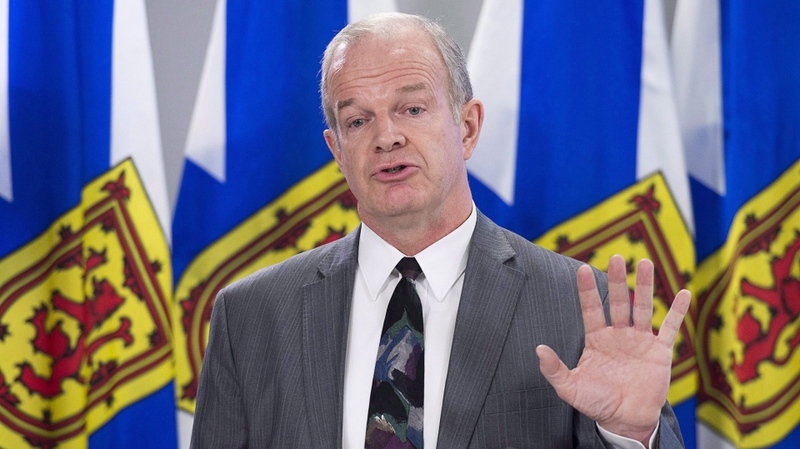 "We need to address the fear and mistrust that street checks have caused for many African Nova Scotians and in their communities," Justice Minister Mark Furey, a former RCMP officer, said Wednesday. "Public trust ... in policing is essential." The minister's directive comes in the wake of a report that found African Nova Scotians in the Halifax area were more than five times more likely to be stopped by police. The report, by University of Toronto criminology professor Scot Wortley and commissioned by the Nova Scotia Human Rights Commission, said those street checks have had a "disproportionate and negative" impact on the black community. The Wortley report examined 12 years of data from Halifax Regional Police and the RCMP. It found street check rates in Halifax were among the highest in Canada, second only to Toronto. 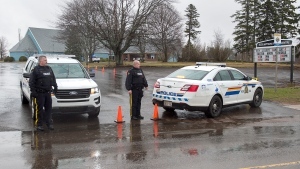 Wortley's report found that although African Nova Scotians make up only 3.6 per cent of the population, they were subjected to 19.2 per cent of street checks. "Like most Nova Scotians, I'm alarmed by the findings of the Wortley report. 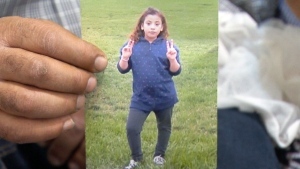 These findings are alarming and unacceptable," Furey said Wednesday. "These findings I know come as no surprise to the African Nova Scotian community. They've been raising this issue for many years and I understand their frustrations. Action must be taken to rebuild trust and to ensure all Nova Scotia are treated in a respectful and professional manner." The practice has drawn repeated protests in Halifax, and Lindell Smith, a Halifax regional councillor who has spoken out against street checks, cheered the news Wednesday. "A serious step in the right direction, let the work begin," tweeted Smith, who is African Nova Scotian. "Thank you to everyone who has been vocal on this issue." Halifax police said in a statement it will take immediate steps to obey the minister's order. "The disproportionately high representation of racialized communities in our street checks data is an issue we are committed to addressing," the department said in its statement. "Like any changes to policies and practices, we expect there will be a period of adjustment, both for the public and our employees. However, the communication with our employees will start immediately." Both opposition parties agreed with the minister's decision. "Street checks are intended to keep communities safer. When street checks alienate communities, the government has to take action," said Tim Houston, the Tory leader. NDP justice spokesperson Claudia Chender called the moratorium a "long-overdue first step in addressing the discriminatory practice of street checks in our province." "The minister and police across the province must now do the work to build trust with the African Nova Scotian community and ensure that there is real change that eliminates systemic racism in our policing."